The keyword “photograph” has over 250K monthly searches! Own this 1-word domain and build an affiliate site selling camera supplies. 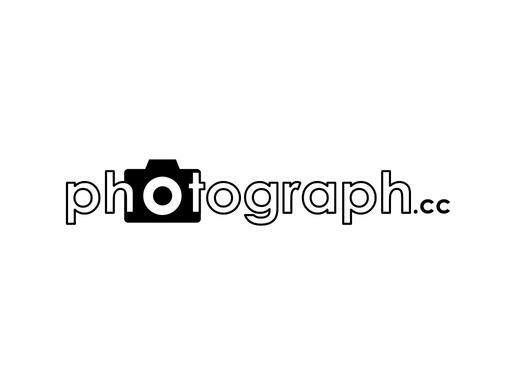 Also a great name for a photography publication or even a web presence for a photography studio. Own photography.cc today!